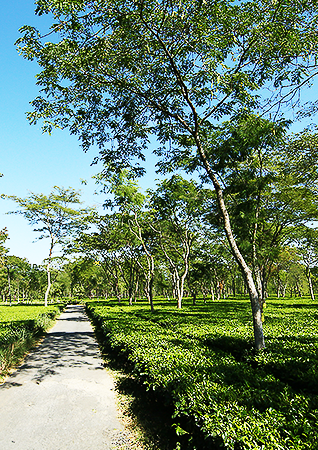 Gandrapara Tea Garden is located in the tea growing region of Dooars in Jalpaiguri District of North Bengal. The garden has two divisions namely the North Division and the South Division. Gandrapara was established in 1894. 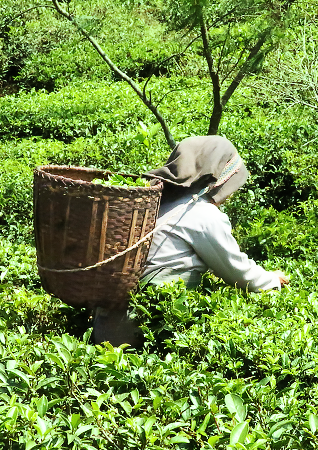 It got its name from an illustrious Mechia tribesman named Gandra Machia. 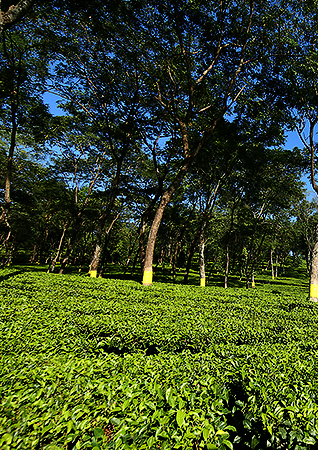 Although located in proximity to the town of Jalpaiguri, the garden is endowed with a combination of natural advantages that result in a fabulous produce that gets processed into fine CTC tea at the state of the art factory.